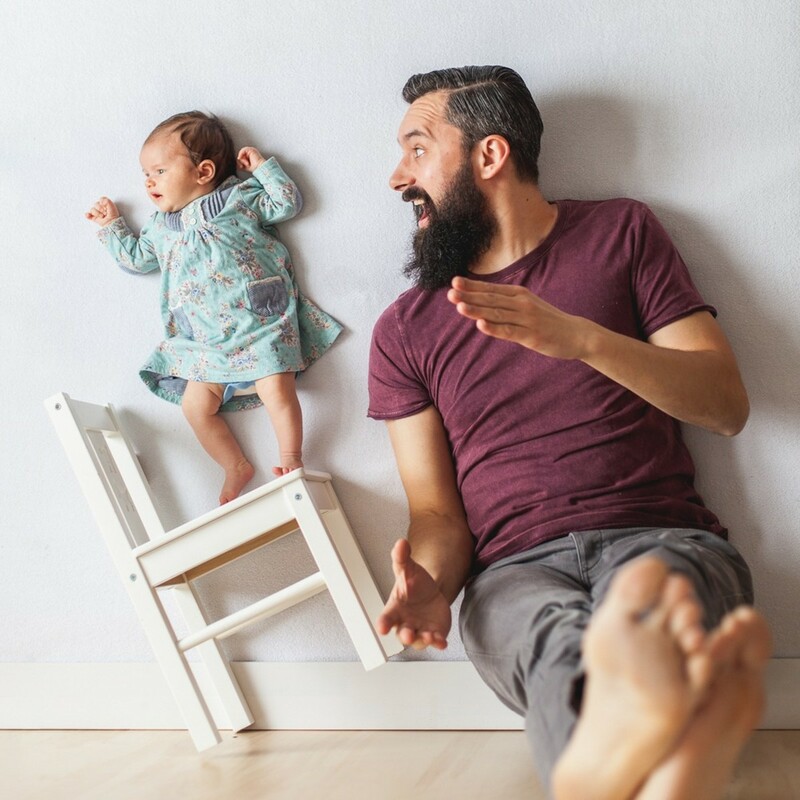 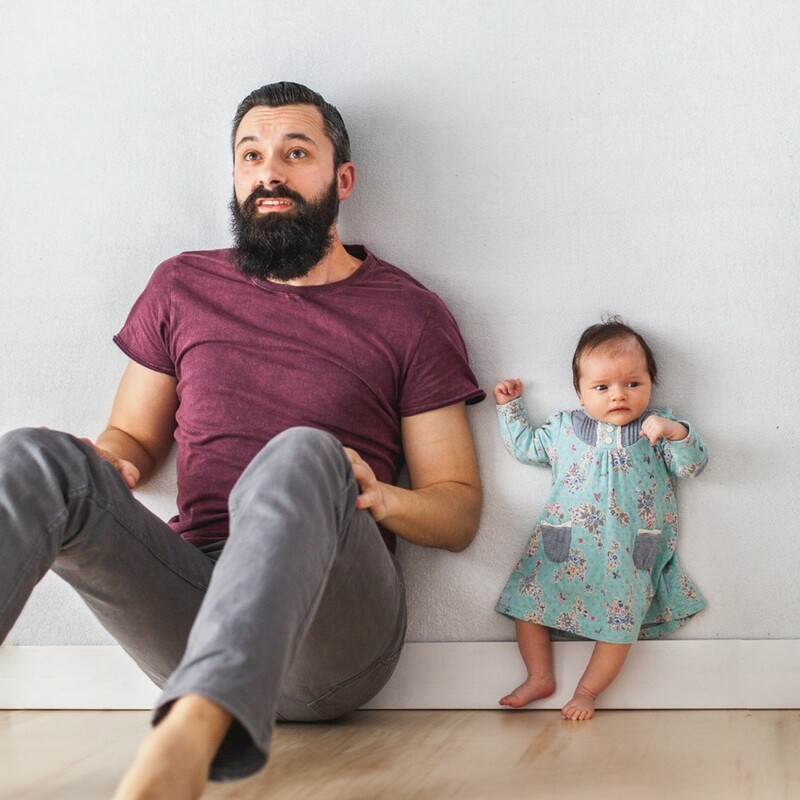 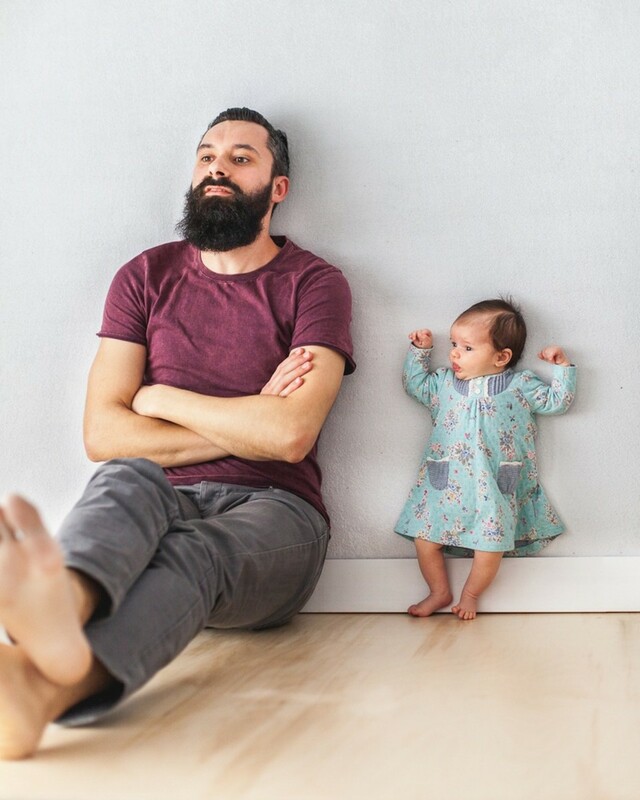 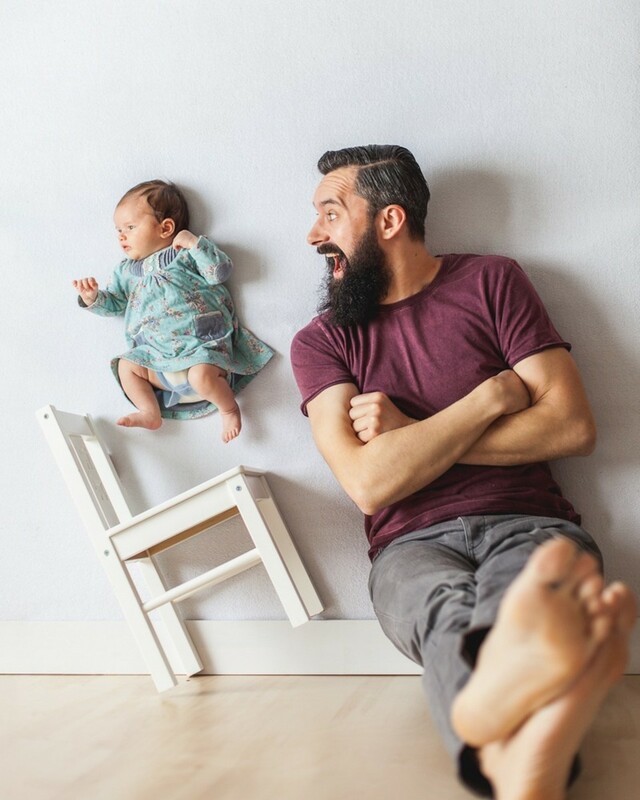 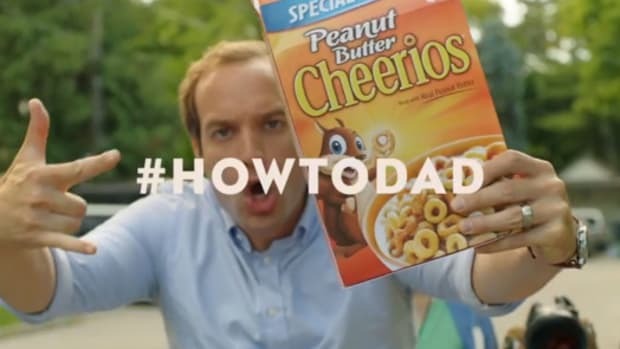 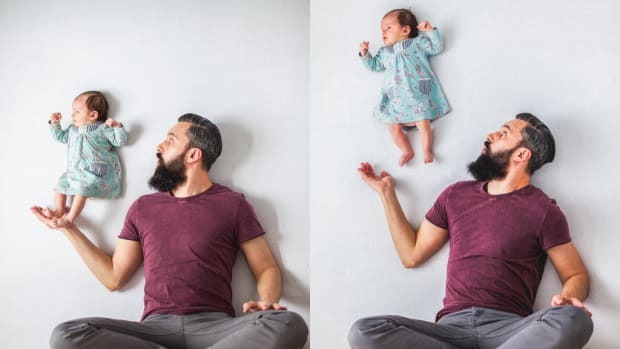 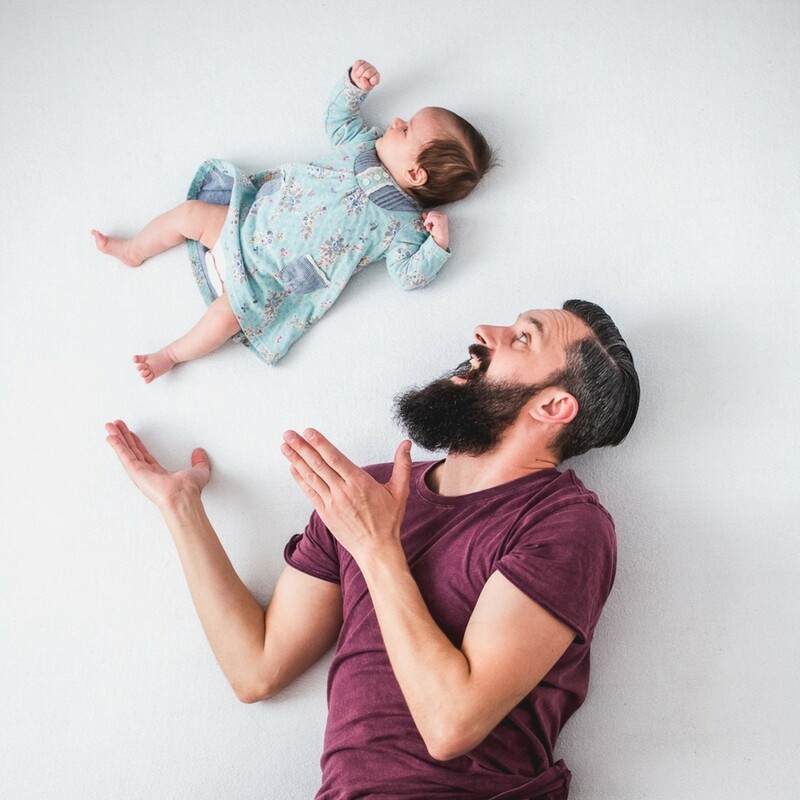 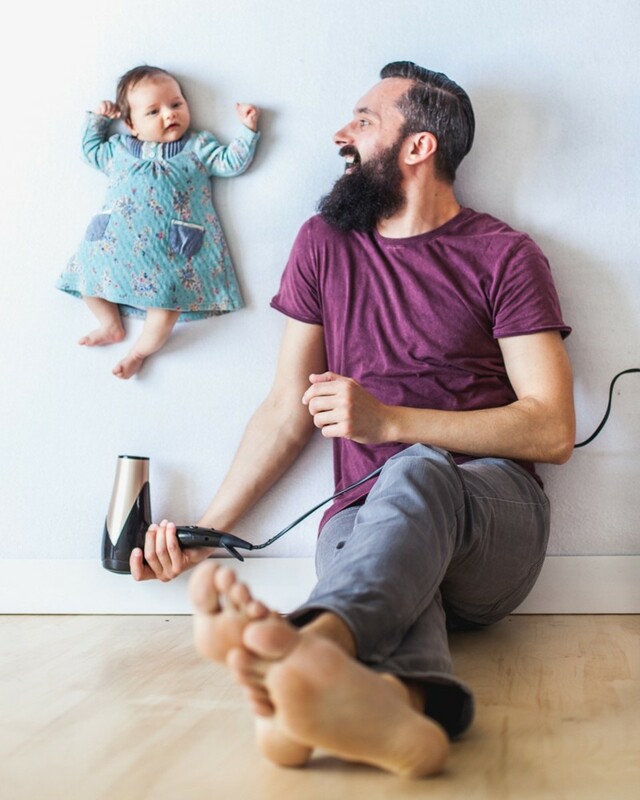 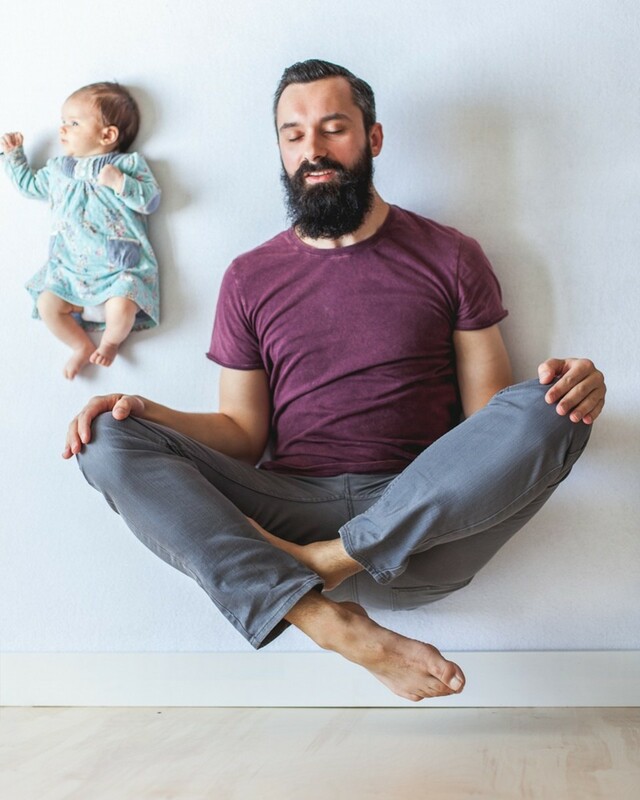 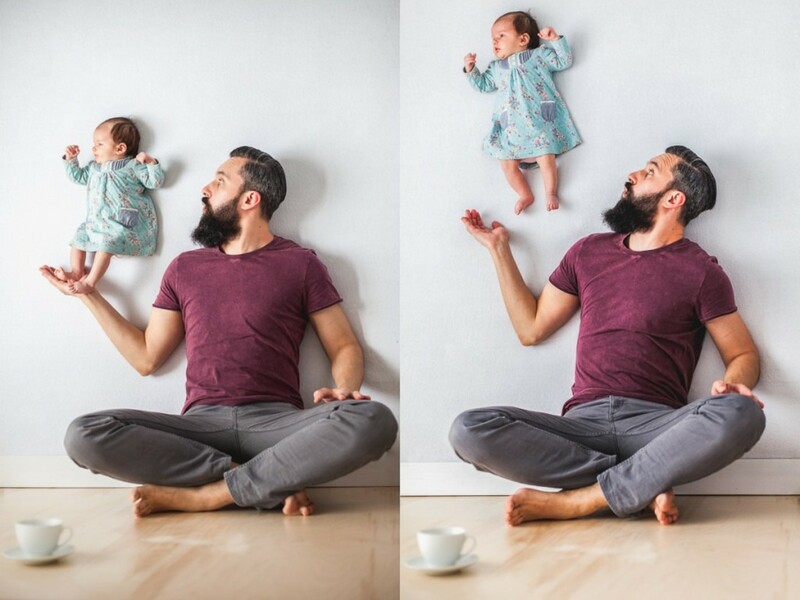 “The main idea behind this photo shoot was our daughter’s safety,” the parents told The Huffington Post, adding, “We didn’t want to use any extraordinary props.” Instead, they created images by simply laying baby Emilia on a mattress, alongside her father and various small props. 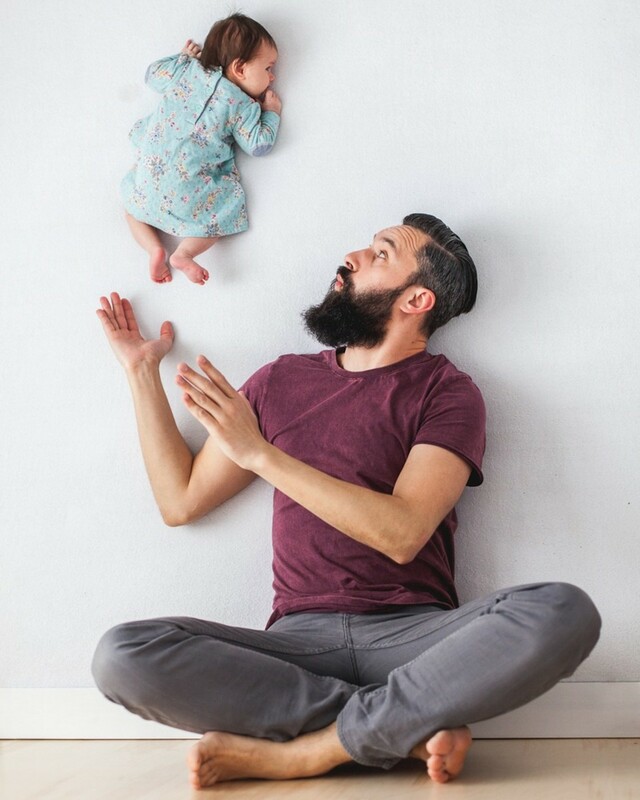 Then, Waluda captured the images from above (taking a few short breaks when Emilia fell asleep). 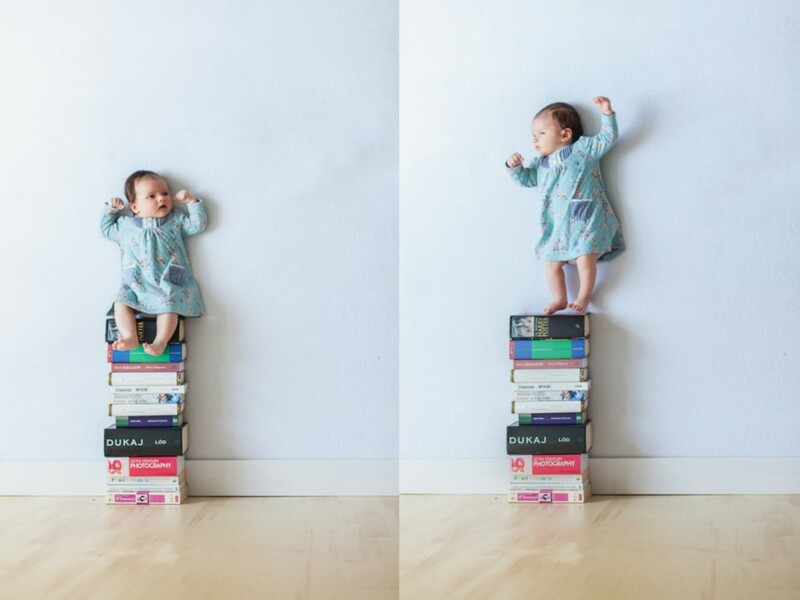 The experience was “quality family time” and “really good fun” the parents recalled. 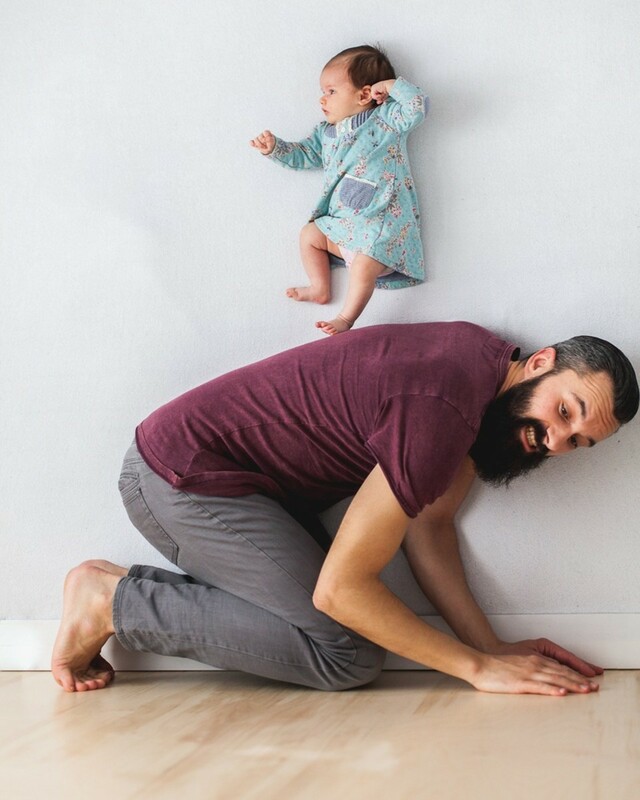 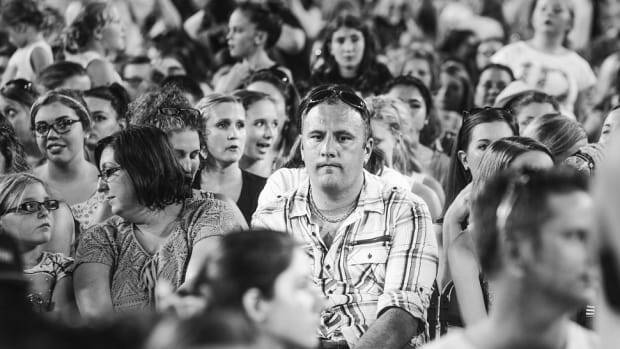 You can see more photos from Michal and Ania on their website. 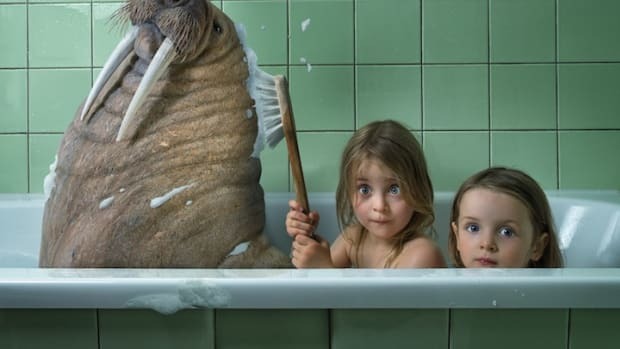 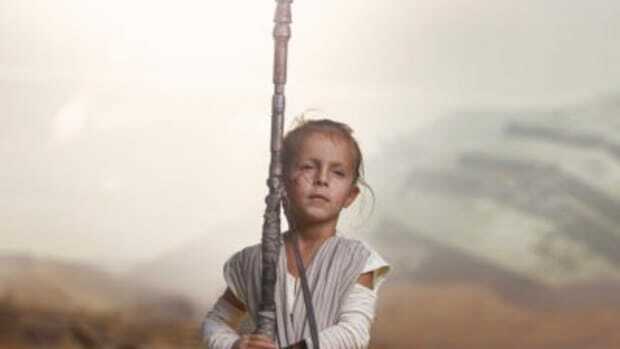 Swiss dad and photographer John Wilhelm uses photoshop to create the most magical scenes starring his three girls.